How To Effectively Protect Your Joints When You Run? Because prevention is definitely better than cure. Does any runner on the planet get away with sprinting through life without the joint aches and pains that are so often mentioned when describing the downside of our favourite sport? We haven't found one yet — though these symptoms obviously vary from one person to another. As part of Singapore's running community, you have both a personal and a communal interest in finding answers to questions related to joint health — particularly when those answers can be found in nutritional rather than surgical or pharmaceutical arenas. Do your joints have a huge responsibility? You bet. From muscle and bone ailments to running performance, a lot rests on these rather small areas of the body, so you're wise to prioritize the subject and share your findings. Joints support connections between bones and muscle to bones. 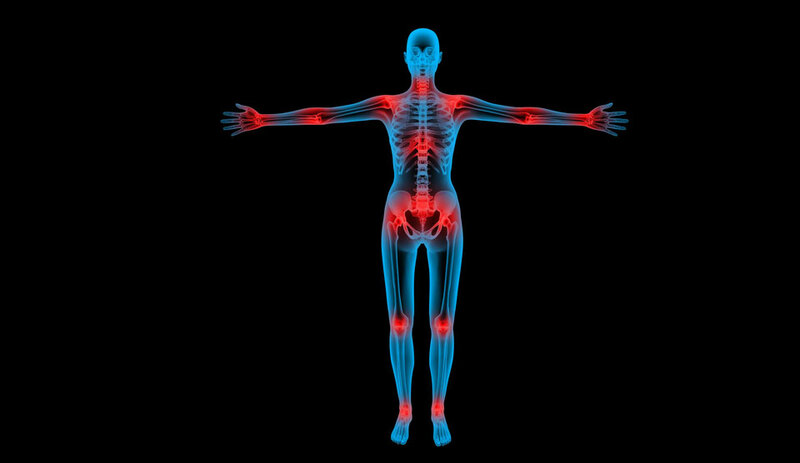 How do joints manifest pain and suffering? There are a lot of ways joints can be injured — and not all of them come from running — but some are more common than others. Foot strikes resonate up the leg to create a force that's equivalent to up to 8-times one's body weight, and if this fact doesn't shock you, nothing will! Perhaps it's in the genes: a family history of osteoarthritis that already lurks in your body and manifests itself over time as you become more involved with running. You may also be aware of the fact that a single sports-related injury can start a chain reaction that you may not necessarily notice at the onset, but over time, that joint continues to be subjected to stress, and aging complicates such conditions even more. Major joints of a human body. What steps have medical science taken to treat joint problems? How much time do you have? Researchers on the forefront of medical advancements are working on multiple fronts. Some focus on all sports-related maladies. Others do nothing but pursue joint health answers. A vital avenue of resources is being pointed directly at nutritional solutions. Perhaps the formulations you're most familiar with are glucosamine and chondroitin, remedies that have found favour with everyone suffering age-related joint decline. What's the latest and greatest avenue of research being pursued? The answer could surprise you as it's based on a food we consume every day: the chicken egg! Joint problems can happen to anyone of any ages. What's in a Chicken Egg? You see it on your breakfast plate, but the egg has become the latest to be clinically studied in joint health and nutrition. The egg membrane (that thin film, attached to the inside of the shell, you discard without thought) is the secret behind the newest research efforts into achieving good joint health and optimum function. Egg membrane is packed with bioactive protein nutrients that, according to clinical studies, can improve joint function, range of motion, and keeps the joint intact and in good condition. It is proven to have a positive effect on a myriad of joint functions: lubrication, cushion support, elasticity, cartilage tensile strength and provides antioxidant protection to cells and tissues. These effects are what a runner's joints need to protect it from the high physical demands and exertion of the sport. Anatomy of a Chicken Egg. How is Egg Membrane different from Glucosamine and Chondroitin? The nutrients in the egg membrane improves the function of a healthy joint. A joint can only be healthy if, along with exercise, gets specific nutrients such as the one in egg membrane to protect it from the effects of wear and tear and ageing. On the other hand, glucosamine and chondroitin are suitable for those who already have damaged or thin cartilage because these nutrients help to rebuild new cartilage. Moreover, glucosamine and chondroitin are nutrients often extracted from shellfish, so runners with allergies to this seafood could turn to egg membrane as a multi-nutrient supplement for their joints. It does. Not all egg membrane products on the market are the same. 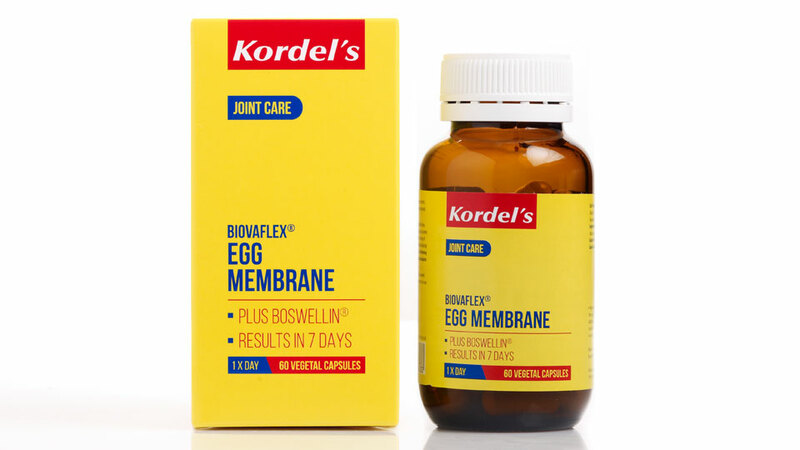 Kordel's, one of the pioneers in offering a range of joint products to suit specific needs introduced a new, high quality, patented egg membrane extract. Kordel's BiovaFlex® Egg Membrane caters to the needs of runners and physically active individuals as the proactive, multi-nutrient choice in keeping the function of their joints at their prime for improved physical performance and resilience against wear and tear for more years of active, and happy running. Kordel's BiovaFlex® Egg Membrane is a safe, and proactive way to take care of your joints. The patented BiovaFlex® egg membrane undergoes a very special extraction process where it retains the potency of six bioactive ingredients in their natural ratios that makes it a very pure product devoid of ashes. Ashes or impurities are common by-products of egg shell membrane extraction. Collagen Fibrous protein that gives the cartilage strength and elasticity. Elastin Gives cartilage tissues elastic tension and ability to resume its shape after stretching. Desmosine and Isodesmosine Amino acids that give elastin its elastic or “rubbery” property. Low ash extracts increases the potency of the bioactive ingredients, thus better joint benefits. BiovaFlex® is the only water-soluble egg membrane, making it absorbed much faster than any other egg membrane products. This in turn, will have fast acting action and relief especially for those who are already experiencing any joint discomfort whether from running or doing other physically demanding activities. It is also clinically tested for safety with no adverse effects reported. Kordel's doesn't stop there. They have fortified this product with another premium and patented plant extract, Boswellin®. This natural ingredient is derived from a plant called Frankincense (Boswellia serrata). This aromatic resin contains active ingredients that have natural anti-inflammatory properties. It is the natural nutrient for those who experience sore knees and heels, heavy shoulders, lower back pain and like to take over-the-counter painkillers, which can have adverse effects in the body with long term use. 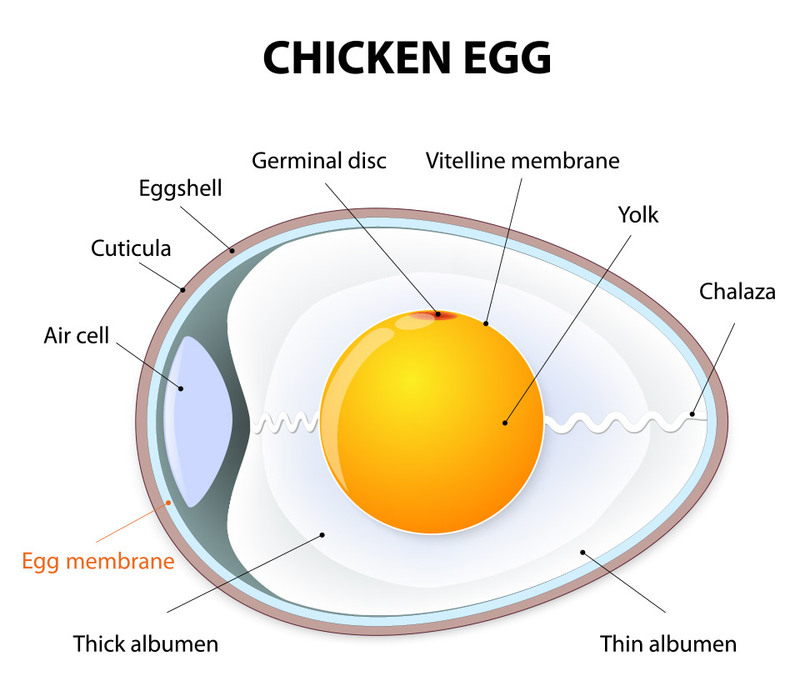 Egg membrane comes from a food with which you're already familiar and probably been eating as a staple for breakfast. It is a safe, and proactive way to take care of your joints. Don't wait for that day you wake up and experience pain on a regular basis, and then you lose the motivation to run because of joint troubles. Kordel's BiovaFlex® Egg Membrane: Move Younger, Faster, Naturally. To give your joints the support you need, just look for the yellow box. Now retailing at $79.90 nett. Available at leading pharmacies and department stores islandwide. 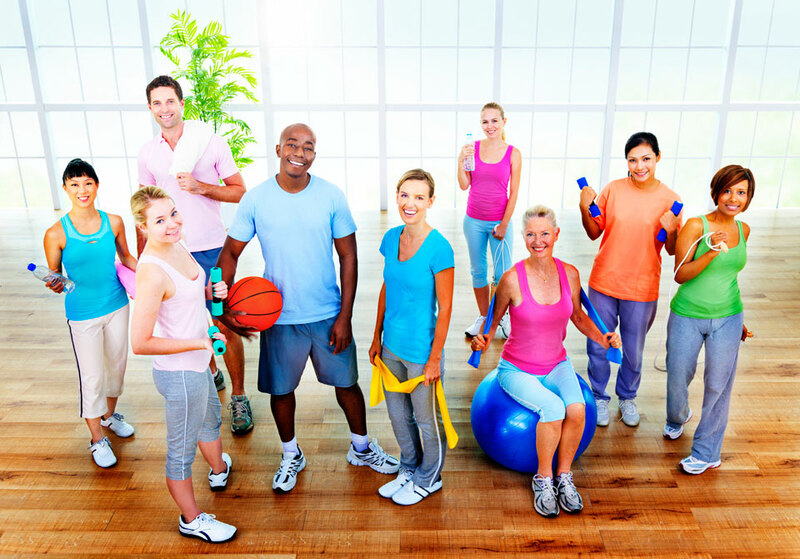 RunSociety does not offer any medical advice and does not allege to be a provider of medical information. Results will always vary for individuals, depending on the individual’s physical condition, lifestyle, and diet. Always consult your physician before making any dietary changes or starting any nutrition, dietary or exercise program.